Older homes seem to take on a life of their own, with unique traits and undeniable charm. While these alluring features can make all the difference for future homeowners, they can also hide dangerous toxins. 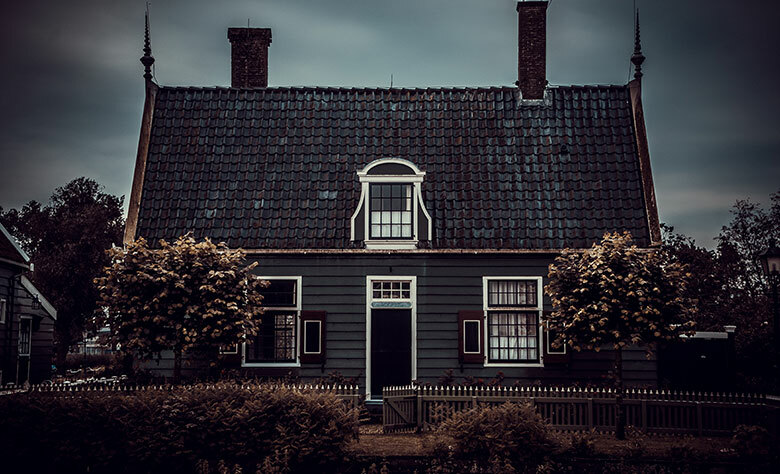 Here are some of the most common problems that older homes face and why you can’t put a price tag on your health. Lead is a toxic metal that forms in the Earth’s crust. Before its ban in 1978, it was once within household painting products. What made lead appealing? The ability to make paint dry faster and create vibrant colors when mixed with specific compounds. 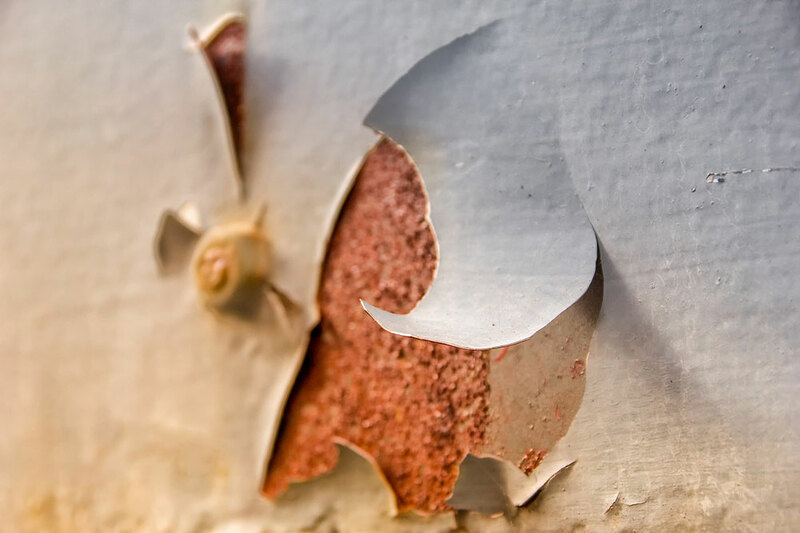 If you plan to sand a wall before repainting it, it’s essential to test the paint for lead beforehand. These tests are cheap and can usually be done right on the spot by a trained professional. Testing doesn’t require a sample, allowing the paint to remain intact and prevent exposure. The danger associated with lead arises when the color begins to flake or transforms into dust. At this point, particles can enter the body, causing both short- and long-term damage, depending on the amount of exposure. Kidney dysfunction and memory loss. Lead dust is especially dangerous to young children and can cause severe developmental problems. This is one of the top reasons why you should remove paint containing lead. Or use a sealant to coat it, and then paint over using a low-VOC or no-VOC paint. Asbestos is a deadly carcinogen that was used for its ability to withstand heat. This made it a favorable component in building materials, with insulation being prominent. 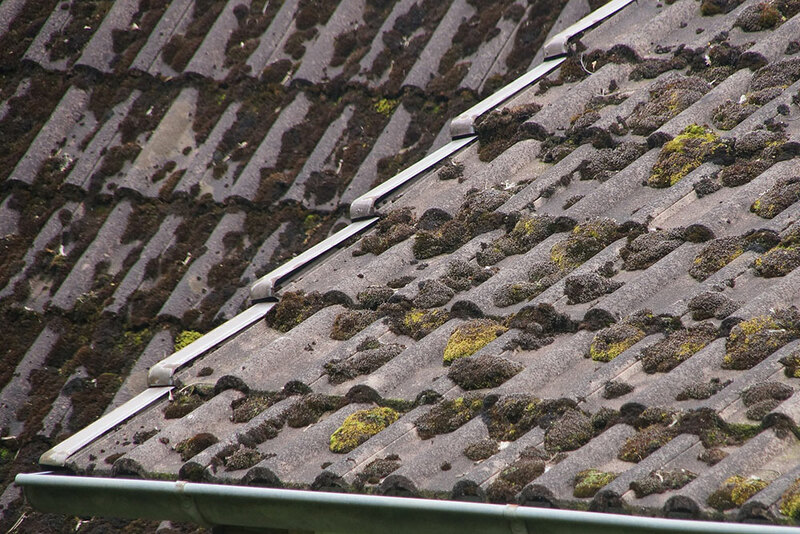 Chrysotile asbestos – the most common form of this mineral – was part of many homes before its partial ban in the 1980s. Non-friable asbestos – sturdier and resistant to damage. Friable asbestos poses the higher risk and can still be found in insulation materials and pipe lagging. When this type of asbestos crumbles, the fibers become airborne, posing a threat to health. Asbestos is the primary cause of mesothelioma, a rare form of cancer that can damage internal organs such as the lungs. Due to the long latency period of mesothelioma, symptoms may take decades to occur. If you suspect that your home may contain asbestos, contact a remediation professional immediately. Contrary to popular belief, there is no safe level of asbestos exposure. Any asbestos-containing materials should be removed to prevent the development of the disease. PVC is commonly used for piping in homes for water storage. It is a low cost and lightweight plastic, making it seem ideal for roofing, molding, and electrical insulation. 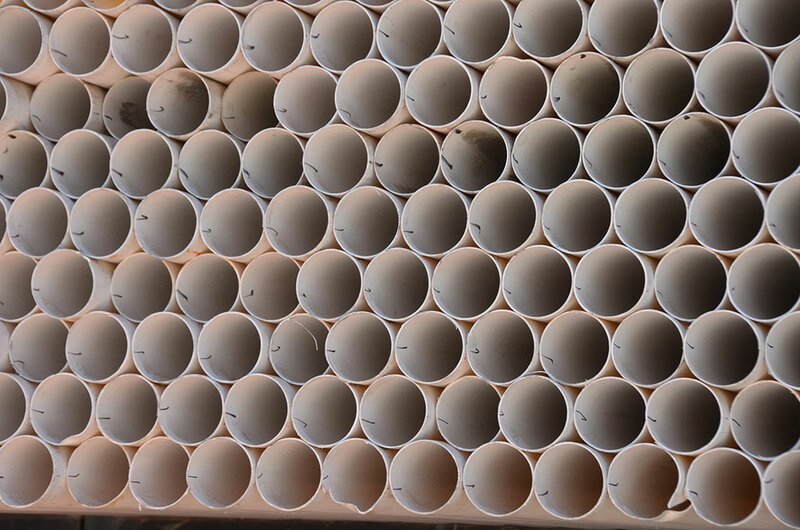 While it may seem harmless, there has been a lot of scrutiny surrounding PVC, and many believe it is unsafe for water storage. The reason PVC gets a bad reputation is due to its ability to produce phthalates and dioxins. Phthalates are a group of chemicals used to soften plastic and increase its flexibility. Preliminary results of many studies show that they might have a negative effect on reproductive health. Dioxins can cause cancer, developmental problems, and immune system damage. They make their way into fatty tissue and become a problem when absorbed in large quantities over a prolonged period. As with phthalates, there is a concern of dioxins leaching into the water supply that humans use for consumption. If you are concerned with the potential side effects of PVC piping in your home, you should consider swapping out the pipes with copper. Copper is more expensive, but it will eliminate the concerns of phthalates and dioxins. It is essential to understand the insides of your home and learn to recognize dangerous materials. If you suspect that anything in your home is hazardous, hire a professional as soon as possible to get the material tested. 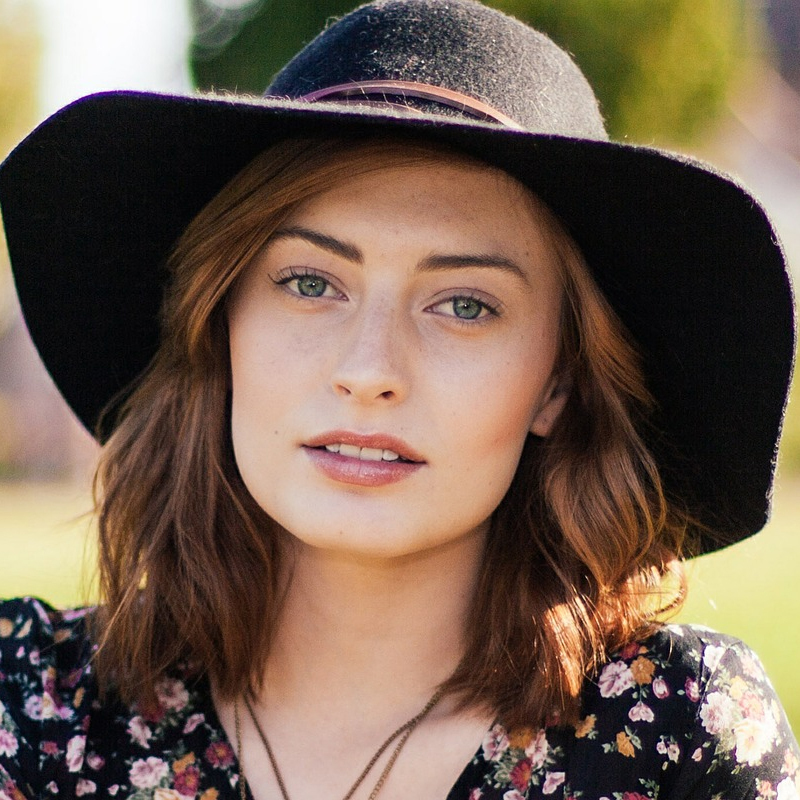 Julia is passionate about bringing big ideas to life and crafting storylines that connect people on a profound level. She has a strong conceptual and strategic thinking, integrating different disciplines across real estate photography, advertising, technology and experiential marketing. In the last seven years, she worked full-time and freelance for a variety of award-winning weekly and monthly publications.